Kakolookiyam! 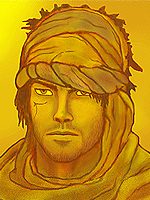 Welcome to the Prince of Persia Fans forum! We invite you to become a part of our community or if you're a Fan already, log in! 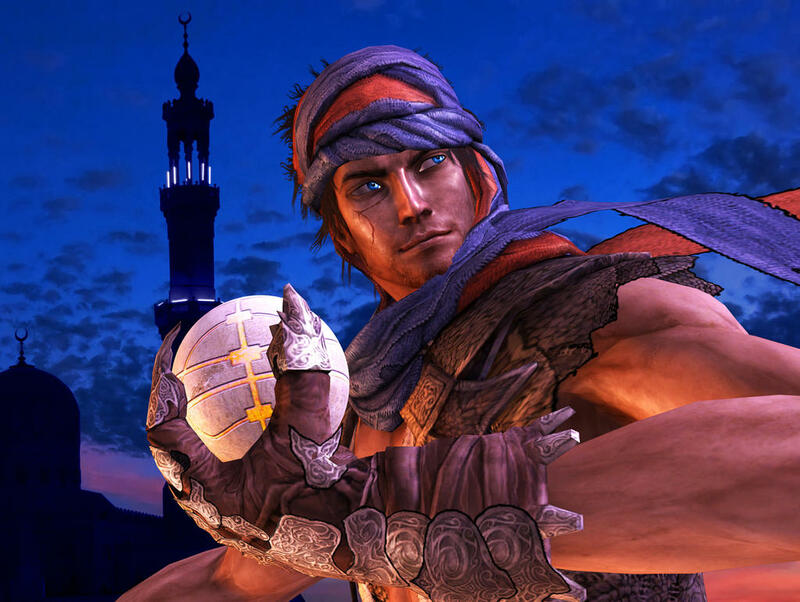 English version of the Spanish Fansite about the Prince of Persia franchise. The lastest news and more! 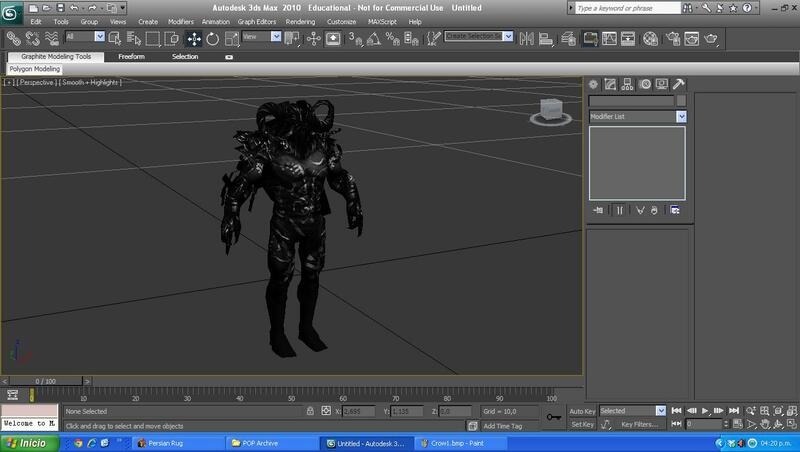 For those who don't know, Xnalara is a fan made posing program, used to make pictures with models extracted from pc games. It's born for the Tomb Rider fans, but its popularity has grown fast between all gamers and it can be used with various 3D programs like Blender, 3D Studio Max and more for better renders and animations. 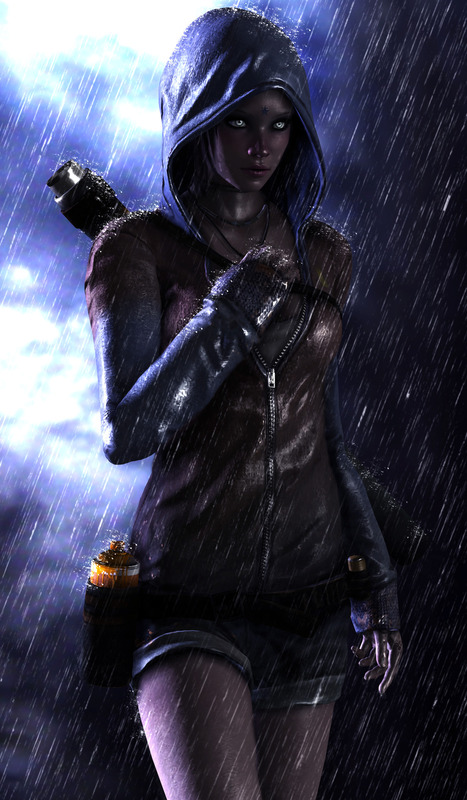 You can find lots of models from a large assortment of games all around the web, like on DeviantArt or the official Tomb Raider Forums. 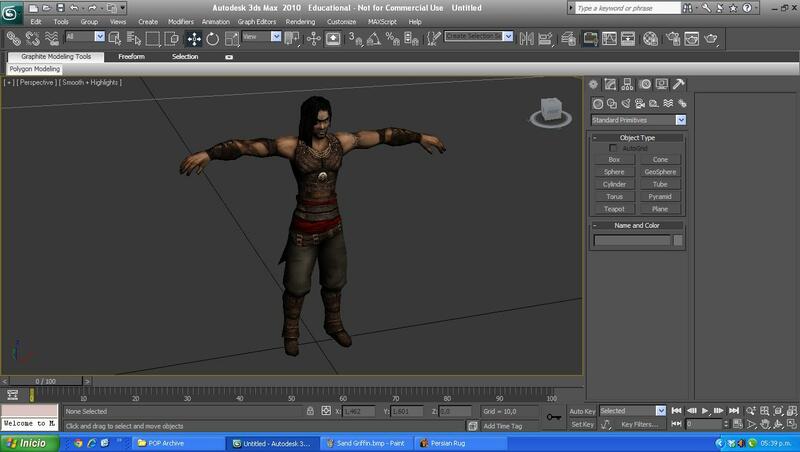 And of course... you can find lots of Prince of Persia models too! the deviant [You must be registered and logged in to see this link.] done a lot of them, from PoP 2008 and TFS. Here's some of the images I've done with this program and with Photoshop. 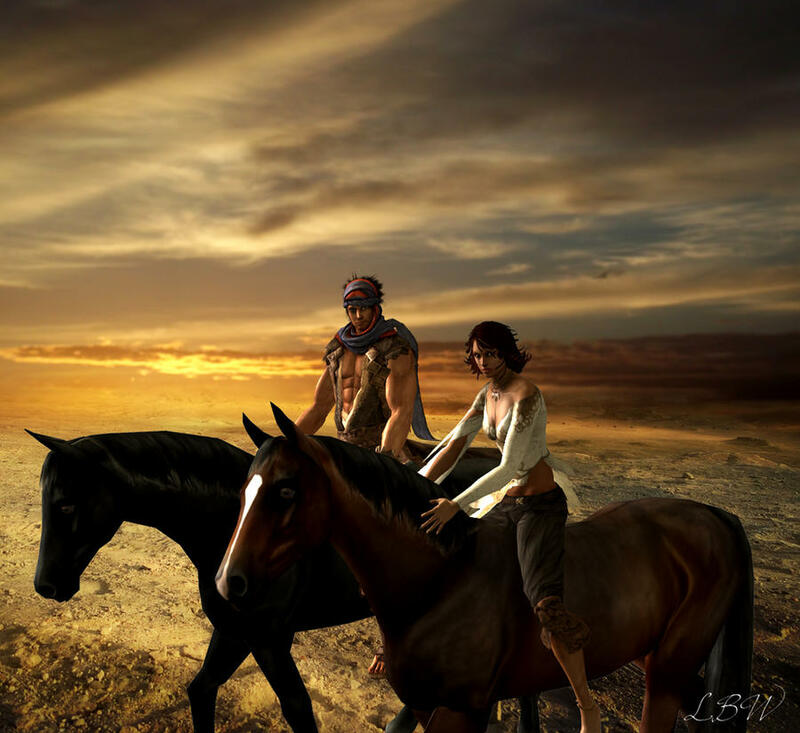 “Don't think about what you've left behind" The alchemist said to the boy as they began to ride across the sands of the desert. "If what one finds is made of pure matter, it will never spoil. And one can always come back. 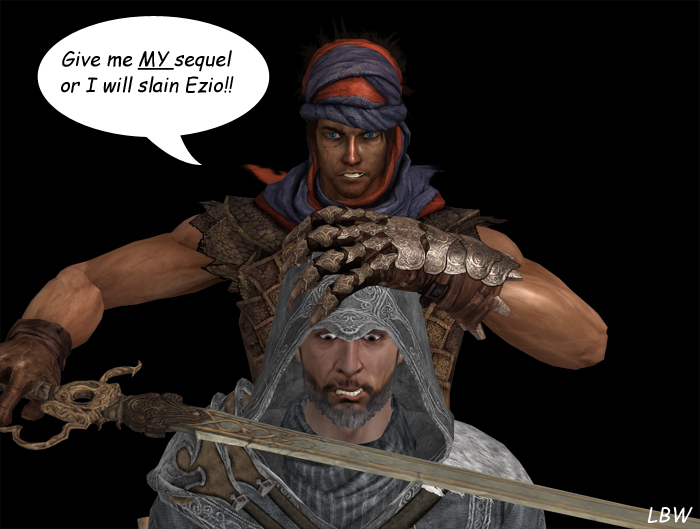 You were the one who made those images I had seen on DeviantArt ! Cool, I'm famous! haha just kidding. Your models looks wonderful! 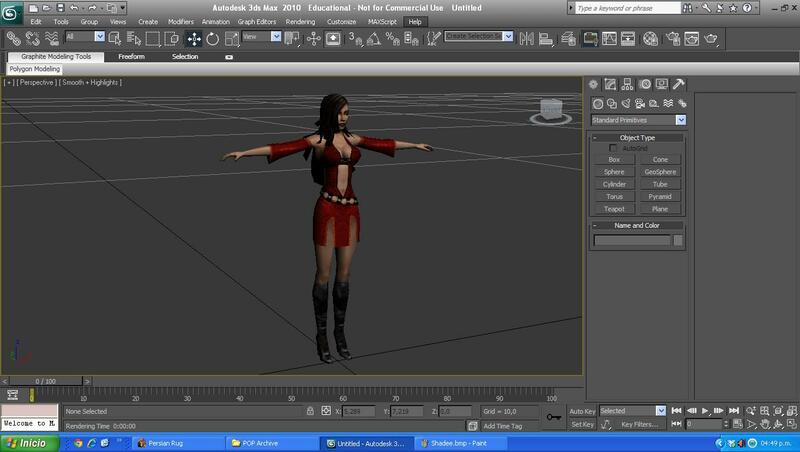 I bet it will be a real pain to finish Kaileena's outfit. All that joints... it would be great to make some pictures with them! I really should learn to use a serious 3D program one day. With better renders, the illustrations could be beautiful. And the you find people who can do stuff like this just with Xnalara and Photoshop mini... woah. Why the heck I didn't notice these?? O_O they're pretty nice Bobby! Yeah, it could be fun expressions cannot be changed so much, but it could be nice for funny short comic strips. Yeah, smiles are very hard to make! Even just move the eyebrows is almost impossible, at least with Xnalara. I don't know if it can be different with better 3D programs. Probably yes. DO IT!!! O_O Gods please do it! All that is yours is rightfully mine, and mine it will be! your selfish ways; they give me form and substance! Stockfish No.1 It's Senseless to Buy a Chess Program!